To be read. By the author who'se books have altered my view on the world and humanity. 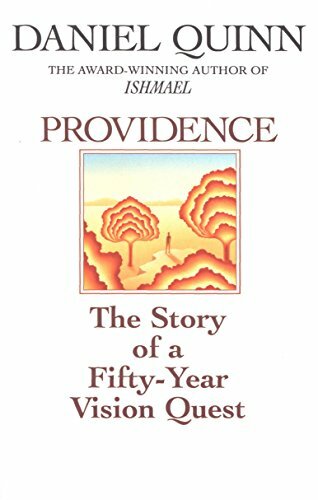 As a regular fan of this author, I want to read everything he has written, including this "Story of a fifty-year vision quest", although it thought it not to be too enticing to read a story about somebody's life, just because I am touched and forever changed by his work. Nevertheless, it was well worth reading. The most important thing I reaped from this gem, is the sense of being connected to life, in all its forms. This copy is back home.